Awards Night Regina Optimist Baseball Association on Nov 26/18, held at Ricky's on Albert Street, at monthly Regina Optimist Club Meeting. 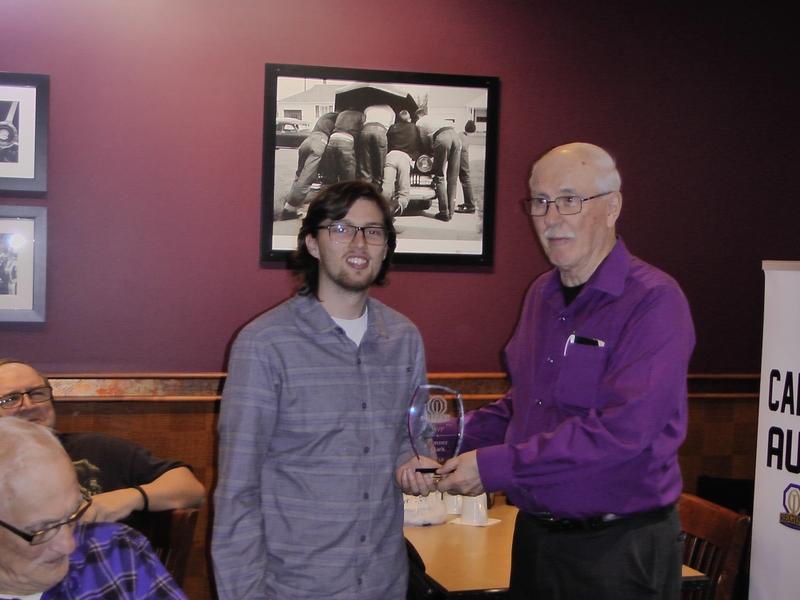 Awards Night Regina Optimist Baseball Association on Nov 26/18, held at Ricky's on Albert Street, at monthly Regina Optimist Club Meeting. 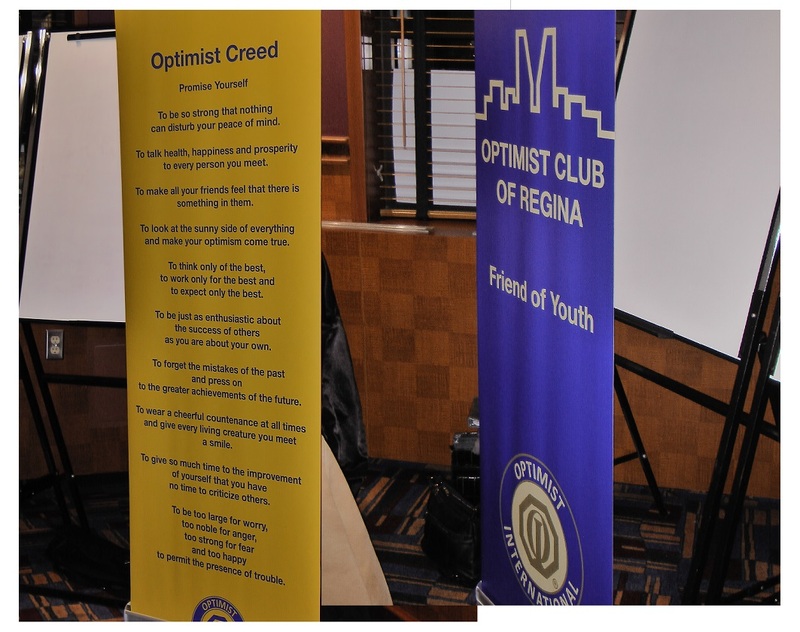 A Big Thank You to The Optimist Club of Regina for Hosting this Event! Above Picture, Top Batter Award Regina Optimist Junior Baseball League for Brian So, being accepted by Todd Davis (on right), receiving award from League Chair, Norm Loehr. Brian currently in Arizonia playing baseball. Above Picture, Top Pitcher Award Regina Optimist Junior Baseball League for Spencer Davis, being accepted by Todd Davis (on right), recieving award from League Chair, Norm Loehr. Spencer currently in California playing baseball. Above Picture, 2018 Regina Optimist Junior Baseball League Champions, Regina Devils, Award being accepted by Todd Davis (Coach on right), from League Chair, Norm Loehr.